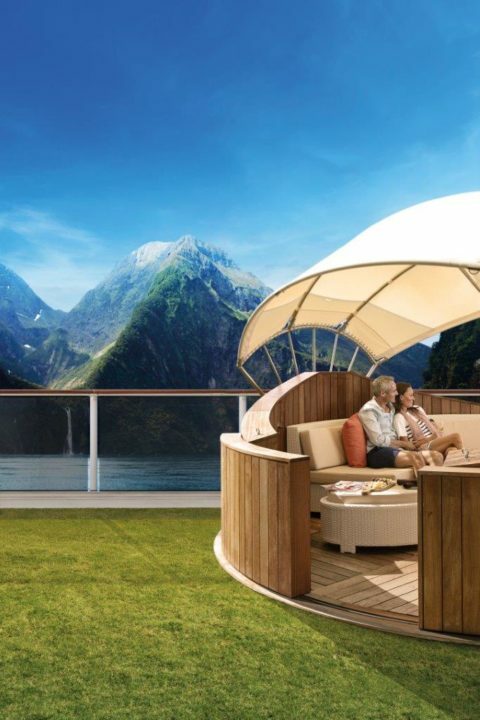 Royal Caribbean Cruises, renowned for the most innovative ships in the world, has returned to the region for a record breaking season with more New Zealand port calls than ever before. Royal Caribbean has three megaliners sailing in the region in 2018/19, including Ovation of the Seas returning for her third, longest season yet. Radiance will offer three one-way cruises departing from Auckland. Together, Ovation of the Seas, Explorer of the Seas, and Radiance of the Seas will be based in Sydney, offering 60 sailings ranging from three to 21 nights. From September 2018 through to April 2019 the three megaliners will call at 38 ports across New Zealand, Australia, the South Pacific, Asia and North America (Hawaii) with departures from Sydney, Melbourne, Auckland, Singapore, Honolulu and Seattle. Culinary favourite, Radiance of the Seas, will offer Royal Caribbean’s very first departure from Melbourne. All three megaliners will sail throughout Australia, NZ and the South Pacific, with Explorer of the Seas focusing primarily on the South Pacific. Sister ship Voyager of the Seas will temporarily homeport in Asia for the 2018/19 season, before returning fresh from a multimillion dollar modernisation next year. The 2018/19 summer season will see the line visit destinations in New Zealand, Australia, French Polynesia, Hawaii, New Caledonia, Fiji, Loyalty Islands, Tonga, Samoa, American Samoa and Vanuatu. Itineraries range from nine to eighteen nights with departures from Auckland, Sydney, Fremantle and Honolulu. The modern luxury cruise line will introduce an overnight call in Hobart. The lines Discovery Collection tours – winner of the US Travel Weekly Gold Magellan Award for Shore Excursions – will be offered for the first time ever in New Zealand and Australia. The bespoke, small group tours crafted to be uniquely iconic, local and exclusive, and include a behind the scenes wine tasting in Picton and a personal tour through a majestic Kauri forest in the Bay of Islands. 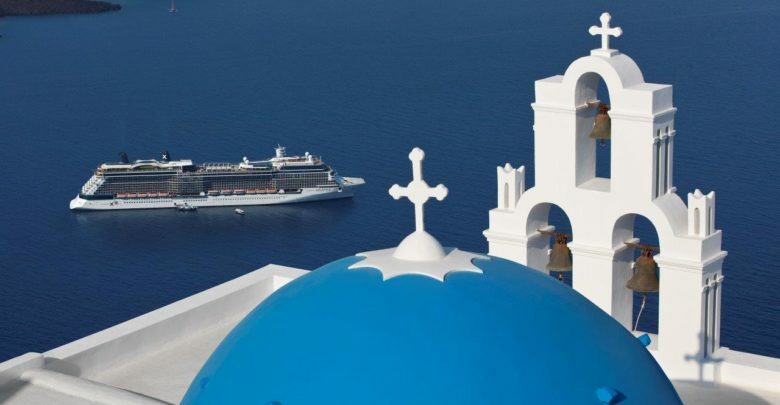 This is Azamara Club Cruises’ fourth season in our waters, the second season for Azamara Quest and the line’s biggest year yet down under, offering more local sailings from more ports than ever before. Azamara Quest returns down under in December 2018 offering seven local sailings during the season. Her first New Zealand call is to Dunedin on 13 January 2019.  This season will also see maiden calls for the line to New Zealand’s Gisborne, Nelson, Kaikoura and the stunning Stewart Island nature reserve. The itineraries include the line’s very first Perth, Melbourne and first international departure from Cairns. 16 October 2018 Celebrity Solstice returns to Auckland on her way to her Sydney homeport for her seventh local season. 6 November 2018 Ovation of the Seas’ makes first New Zealand call of the season to Dunedin. 13 January 2019 Azamara Quest arrives to Dunedin from Melbourne as part of her a 16-Night New Zealand Intensive cruise. 6 April 2019 Ovation of the Seas wraps up her longest New Zealand season and heads to Alaska for her first winter season ever. 16 April 2019 Celebrity Solstice’s local season ends, heads to Alaska for winter. 22 April 2019 Radiance of the Seas departs Wellington, heads to Alaska for winter.